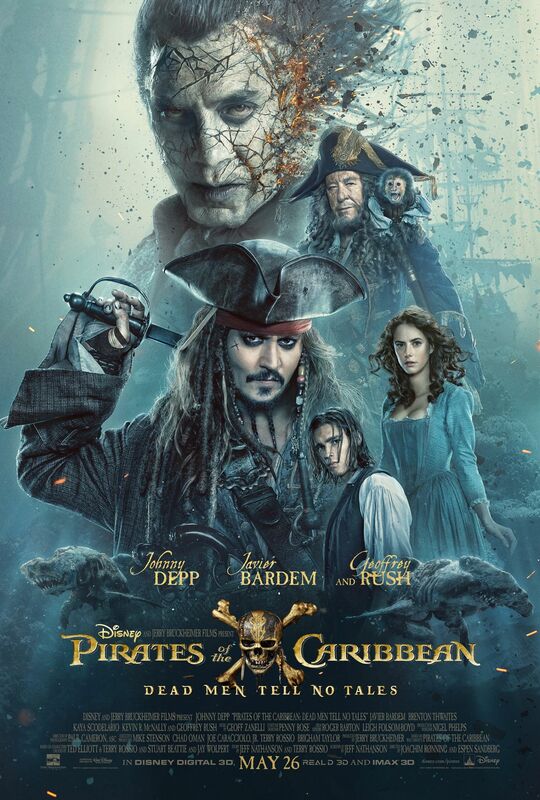 Disney’s “Pirates of the Caribbean: Dead man tells no tales” is set for national premiere on May 26. However, it seems real life pirates have taken the producers for ransom. The fifth in the highly successful Pirate franchise starring Johnny Depp is scheduled to become summer’s biggest blockbuster releases. Walt Disney Co. Chief Executive Bob Iger revealed that hackers have stolen a movie and have threatened to release the film in parts on the web if their demanded ransom is not paid in Bitcoins. Though Bob did not disclose which film it was, sources claim that it is the Pirate sequel which has been stolen. The previous four installments of the Pirate series were highly successful and grossed $3.73 billion worldwide. A few weeks back hackers stole the latest edition of Netflix’s “Orange is the New Black” and leaked a few editions after Netflix did not meet its demands. It is reported that Disney and Federal investigating authorities are investigating the attack. Authorities have clarified that the latest hack is unrelated to the massive ransomware attack which has spread across 150 countries. Officials are worried by a sudden spurt in the ransomware type attacks especially after banks, and financial institution has made it increasingly difficult for hackers to penetrate their systems. It is not for the first time that Hollywood has been hit by hackers. It is almost impossible for federal authorities to track down such hackers. It could be effected from anywhere across the globe using technology from another location. One can have an Indian hacker who is using Russian software to penetrate any system. Most of the big Whigs of the industry like Disney, Netflix and Discovery have a reliable security system. However, this cannot be said about the small production companies and vendors down the channel.